Conscious and Subconscious Persuasion – Election Time! I was away last weekend and also am for the next one, so will only be putting up a couple of shorter posts this week and next. Anyway, it’s probably a good thing for me to be more efficient with words from time to time! When I started writing this blog, I always had it in mind to write about a couple of experiments on persuasion. I’m prompted to write it now by all the pre-election campaigning that’s going on in the UK – and the many attempts to persuade you to give them your vote (and any of the parties with enough money available have spent it on finding a way to convince you). 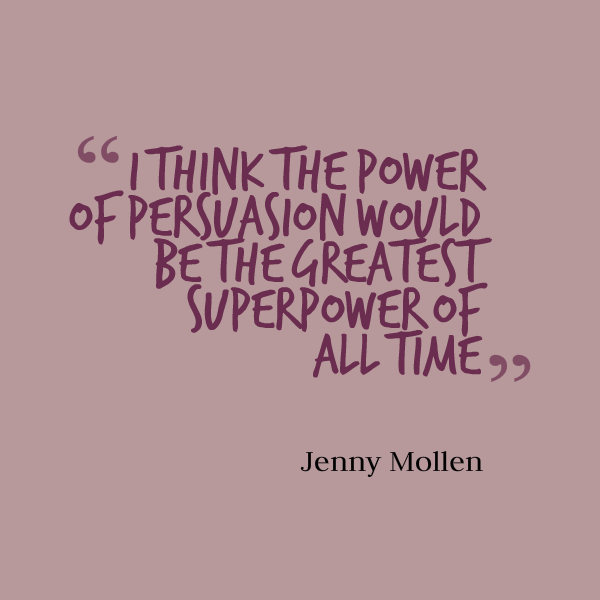 I’m only going to touch on two concepts within the world of persuasion (just to get you going), which show we’re not quite as rational as we think and can be easily tricked into doing what someone else wants (or we can easily convince someone else!). In 1978, Langer and Blank performed an experiment that revealed we aren’t quite as clever (or aware) as we like to think. The basic set-up was that just as someone was about to use a photocopier, an experimenter would turn up and ask to use it first. The study was a 3 x 2 design – the 3 reflecting different statements the experimenter used and the 2 being the level of inconvenience to the subject. The 3 statements were: 1) No explanation – “Excuse me, I have x pages. 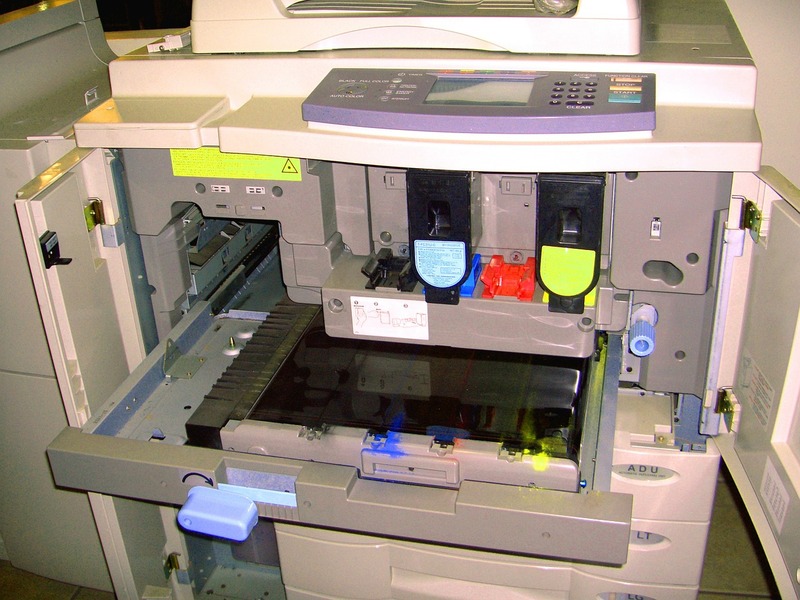 May I use the Xerox machine?”; 2) Placebic explanation (i.e. an explanation that adds no information) – the statement was the same, but added on “because I have to make copies”; 3) Genuine explanation – the same as statement 1, but with “because I’m in a rush” to explain the requirement for pushing ahead. 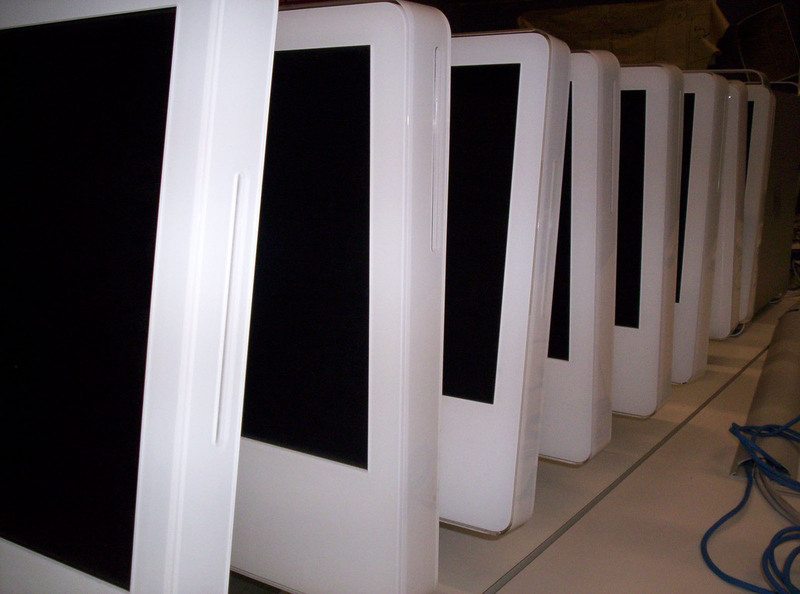 The 2 levels of inconvenience were generated by varying the number of pages to be copied – this was either 5 or 20. Naturally, you’d expect (or at least I did) the people to see straight through the placebic explanation – of course you need to make copies or you wouldn’t be at the photocopier! Yet when the inconvenience was small, adding on “because I have to make copies” made a significant difference to whether the subjects let the experimenter push in front of them; 60% of people given no explanation complied, compared to 93% for a placebic explanation and 94% for a genuine explanation. So not only did adding a placebic explanation persuade people, but the logical explanation wasn’t any better! At least we’re a bit better when it matters more; when the request was for 20 pages the placebic and no explanation gave the same result (24% compliance), while the genuine explanation boosted compliance to 40%. This reveals our ‘automatic processing mode’ that simply looks for logical patterns in stimuli, whether there’s any real content to those stimuli or not. When we perceive that the impact on us isn’t too big, we stay in this automatic mode and are only aware of whether what’s being said sounds like reasoning, not whether it’s actually convincing. The pattern of speech ‘I need to do x, because y’ normally provides a valid explanation , so we think one’s been provided – even without considering the content. When we feel like there’s a big impact, then we switch on and consider the validity of the information provided. The difficulty is that all sorts of things feel like they’re not that important, particularly in a world where most information comes to us through a screen. And just to show that this isn’t an abstract, experimental situation (in fact their paper argues lab-based psychology experiments might push people into the ‘switched-on’ state, giving unrealistic findings) you only need to look back to the Budget speech this year (let’s be clear that each and every party is playing these games). George Osborne proudly stated that “We have also decided to become the first major western nation to be a prospective founding member of the new Asian Infrastructure Investment Bank, because we think you should be present at the creation of these new international institutions” – where the ‘because’ clause tells you absolutely nothing you wouldn’t have known from the primary clause. Adding an explanation, of whatever level of relevance, will make you more persuasive and taking a step back to think about what you’ve really heard can make you less persuadable. The pique technique takes the opposite approach to persuasion – it tries to force you into your switched-on state when your automatic response isn’t what the persuader is after. This is done by making something about the request unexpected, so that it jolts you to think consciously about why the unexpected quest is being made. Santos, Leve and Pratkanis looked at whether this technique would work for beggars trying to get money from passers-by – a scenario where the majority of people say no. They created two types of request: 1) unusual or 2) typical. 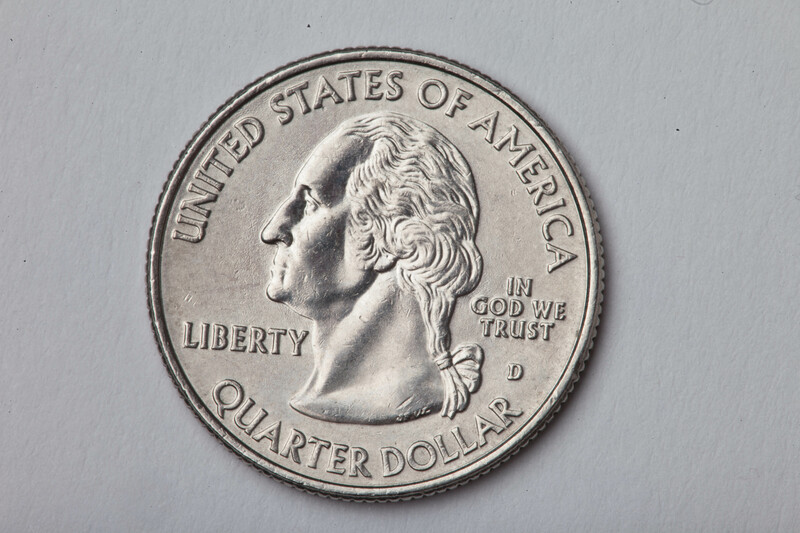 In the unusual category, the beggars either asked “can you spare 17¢” or “37¢”, while in the typical category they either asked for a “quarter” or “any change” (17 and 37¢ were both used to make sure any difference in response wasn’t just due to value requested – they lie either side of a quarter). People were almost 60% more likely to give money to a beggar if they made an unusual rather than typical request. Not only did they give more money, but they also showed significantly more interest, revealed by a higher level of inquiry about the beggar’s situation. By surprising people into actively engaging with the request, the requestor was able to increase the chance of getting what they want. It appears the specificity of the request prompted people to think about why the request was being made – it forced people to think of the human story behind the request. Someone must need 17 or 37¢ for a specific reason; their bus or train fare? A specific item of food? It feels too specific to just be random. The technique of pseudo-precision is also regularly used to give the information authority – we feel like someone must know what they’re talking about if they know their figures to two decimal places (even though chances are it’s just as likely to be a guesstimate as anything else). If you’re trying to persuade someone (and don’t have any moral concerns about whether it counts as manipulation) then you end up deciding whether to target the conscious or the subconscious based on level of impact and likelihood of agreement. For me, I’m more worried about being the person who is persuaded – and the only thing we can really do about that is look at everything we’re told (that we care enough about to invest the effort) through a critical and analytical lens. This is only a brief taster on the art of persuasion and I’ve not even touched on some of the most famous and influential areas here, such as authority bias (where level of impact on you also appears to be a moderator) and social influence. I’ll touch on some of those topics in future blogs, but hopefully I’ve given you something to think about – particularly when somebody’s trying to get you to do what they want.